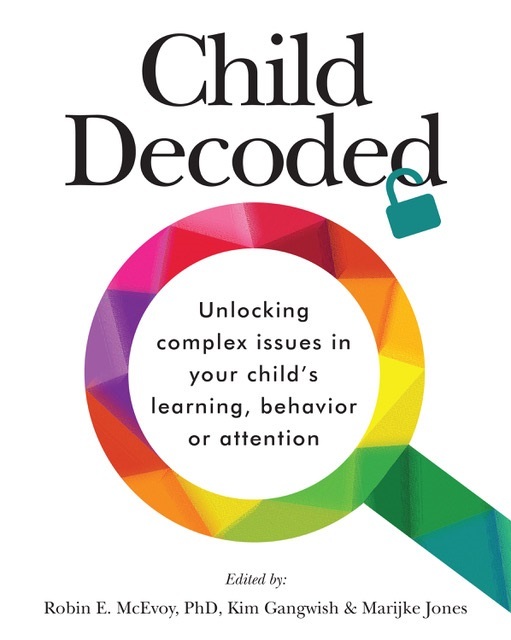 The last twenty years have seen a huge increase, not only in children with learning and behavior problems, but in children with bewildering combinations of them. These combinations can defy easy categorization and resist treatment. Figuring these children out can feel like trying to decrypt an especially complex code, without a cypher. Even professionals find it challenging.We have seen family after family exhausted, overwhelmed and confused about how to sort through all the data and figure out how to proceed. There is certainly no shortage of information out there. What seems to be missing is guidance on how to synthesize it to create a larger picture that gives parents a clearly sequenced path forward. to him about it, too, and some of his insights surprised me. to cope when I was calmer about it all. kid being fixed” there. He was just himself, having fun. He really needed somewhere to be that. is one hat you never, ever take off. 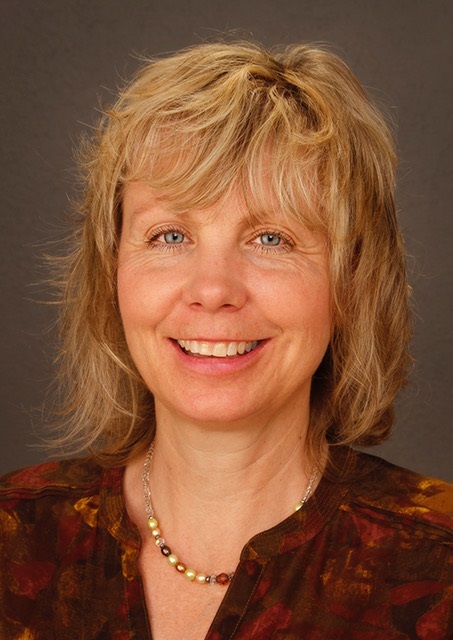 Dr. Robin McEvoy is a developmental neuropsychologist practicing in Denver, Colorado. She evaluates and diagnoses a wide range of learning disabilities and learning needs in children, adolescents, and adults. She then works with the family to develop a treatment plan to remediate weaknesses and accentuate strengths. 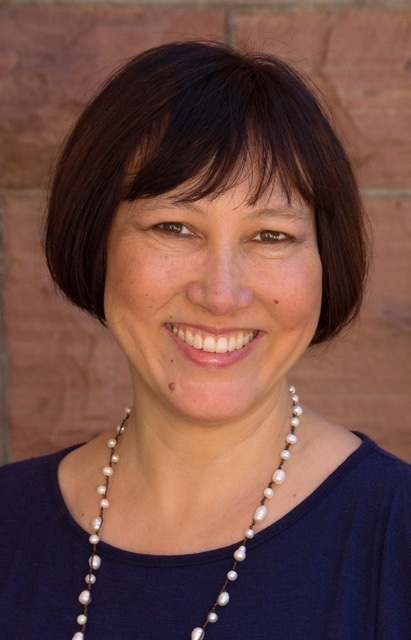 In addition to her private practice, Dr. McEvoy is an assistant professor at the University of Colorado Health Sciences Center. 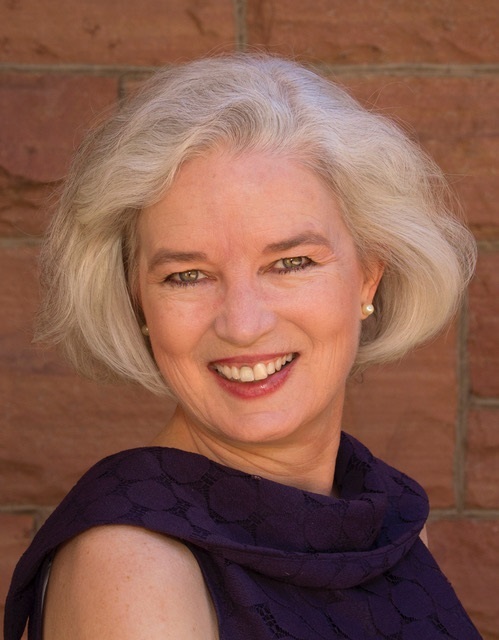 Although evaluation is the heart of her work, Dr. McEvoy also loves the educational process – speaking to parents, schools, or other health professionals about learning, development, and parenting in this new age where many learning and developmental challenges are more frequent.